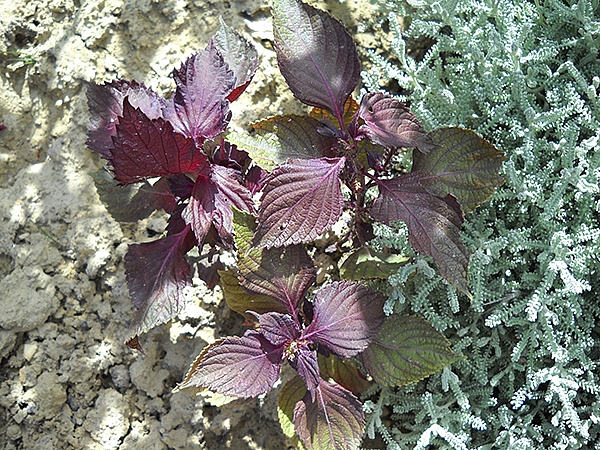 Shiso is unique in its content of Perillyl aldehyde and Perillyl alcohol. Both components are known for their antitumor properties. In addition the fragrance is riveting.